TECASON™P MT is designed specifically and primarily for applications in the medical industry, and as such comes supplied with all appropriate certifications. It is available in several colored and transparent grades as well as an x-ray opaque grade. TECASON™ P MT is a polyphenylsulfone suited primarily to applications in the medical industry. It has improved performance in terms of temperature, impact strength and chemical resistance, as well as exceptional resistance to repeated autoclave cycles. 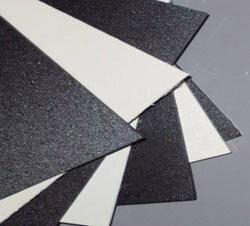 It is available in several colored and transparent grades, and is tested to the requirements of ISO 10993. TECASON ™ – Ensinger Industries, Inc.